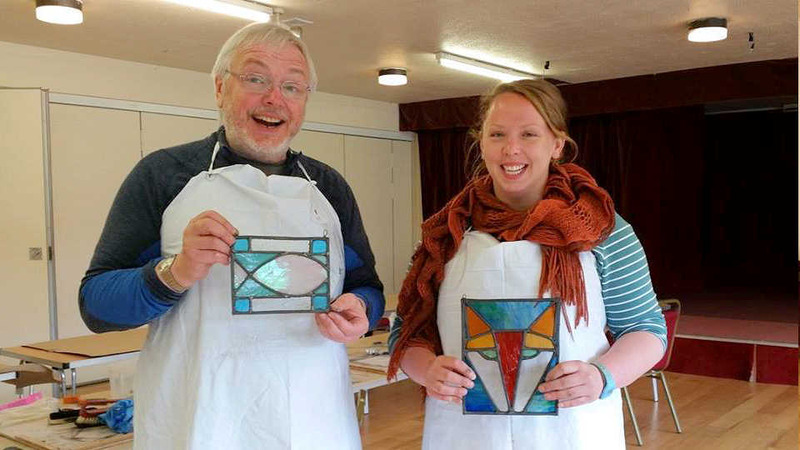 Stained Glass Workshops: 1 and 2-day workshops held throughout the year. Approximately one per month. 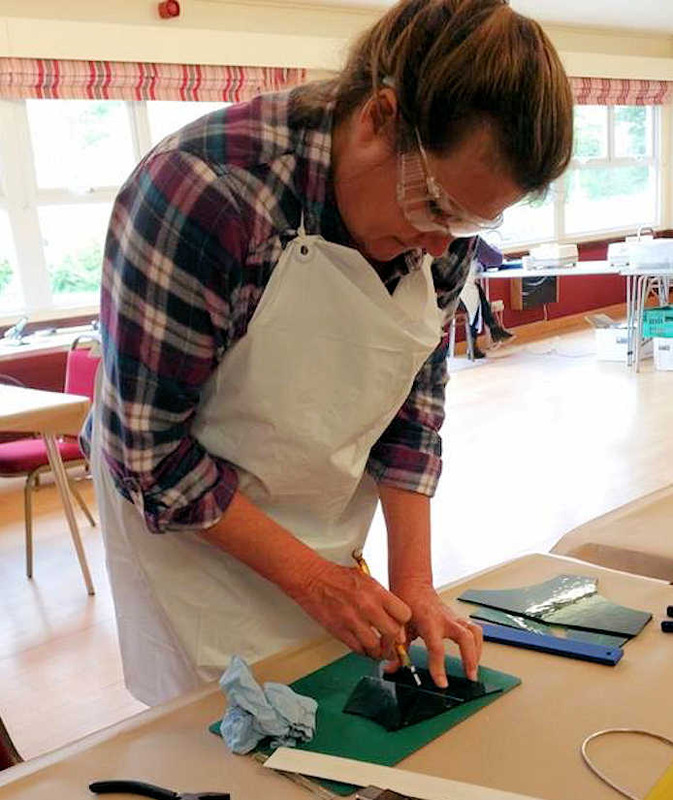 Learn how to make stained glass window panels, sun-catchers, tea-light holders and lots more. 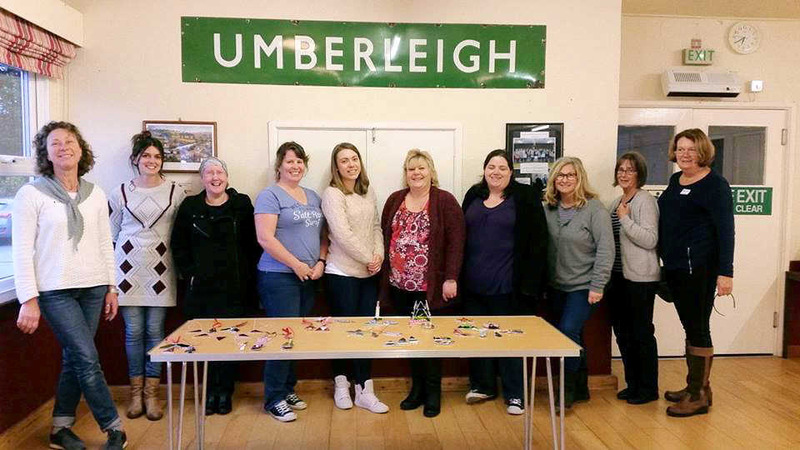 Workshops run from 10am to 4pm and include lunch and all refreshments. 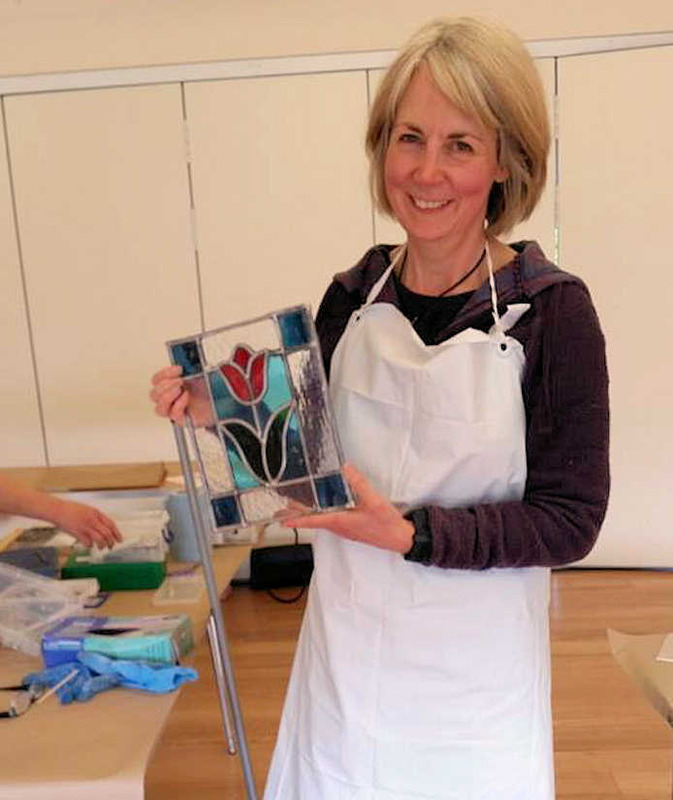 The tutor is Gigha Klinkenborg who has been creating with stained glass for over 25 years. Booking is essential. All enquiries to stainedglassworkshops@hotmail.com or 07761 998651.